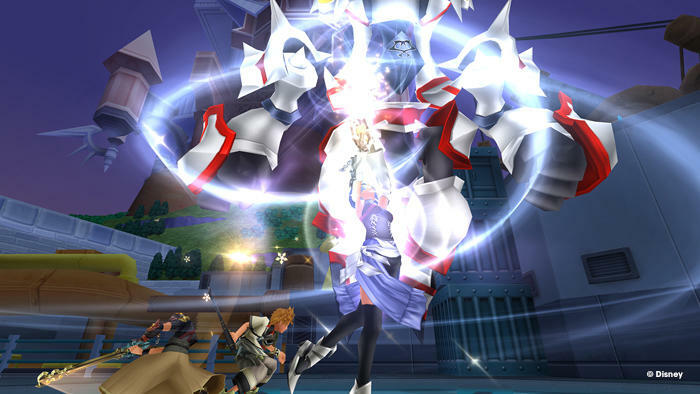 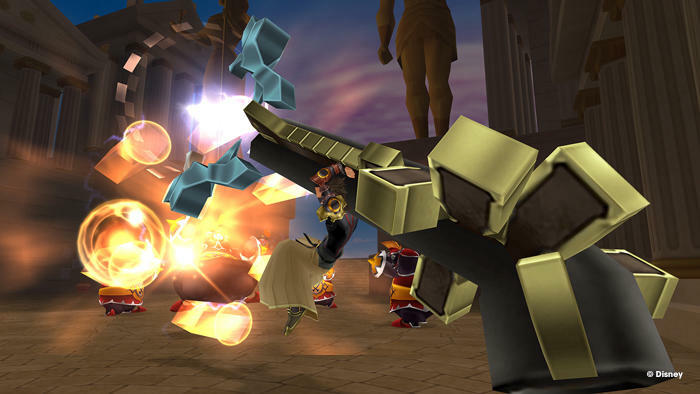 Square Enix wants you to remember Kingdom Hearts HD 2.5 REmix just before the holiday season. 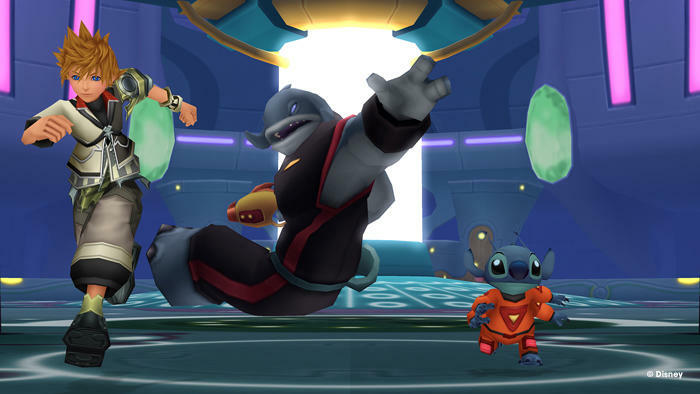 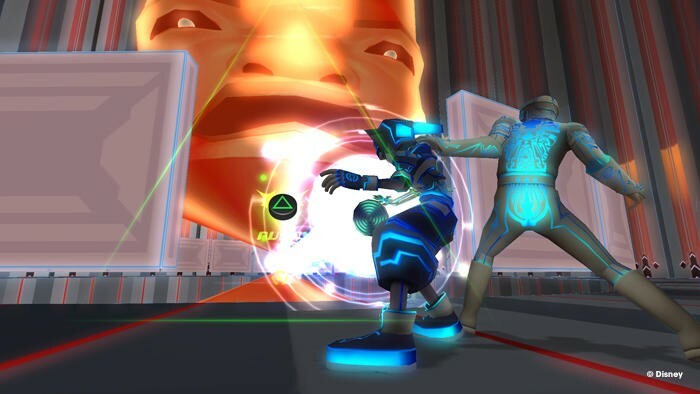 The company put a Dec. 2 release date on the HD port of its PlayStation 2 classic, a far less bold date than last year’s port of the first game, which hit shelves in September. 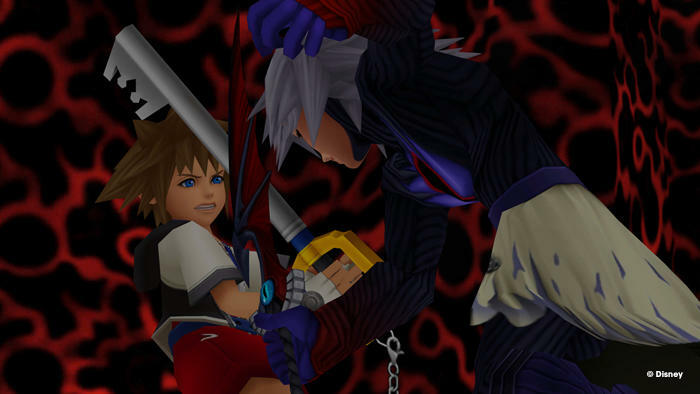 Is Square Enix hoping that the “afterthought” or “last minute rush” mentality will be better for sales this time around? 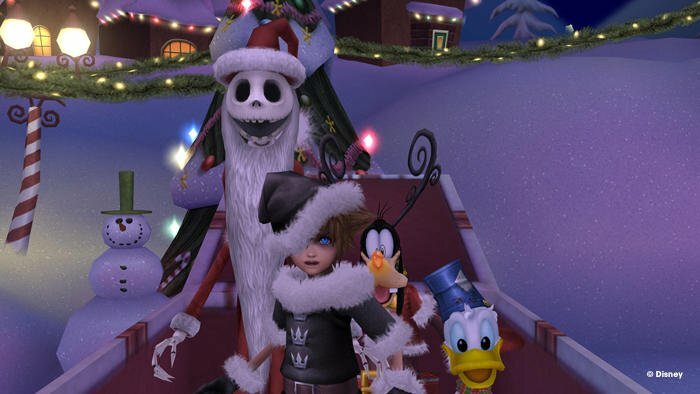 Are the new consoles getting that much attention this holiday season and Square Enix doesn’t want to compete with the congestion? 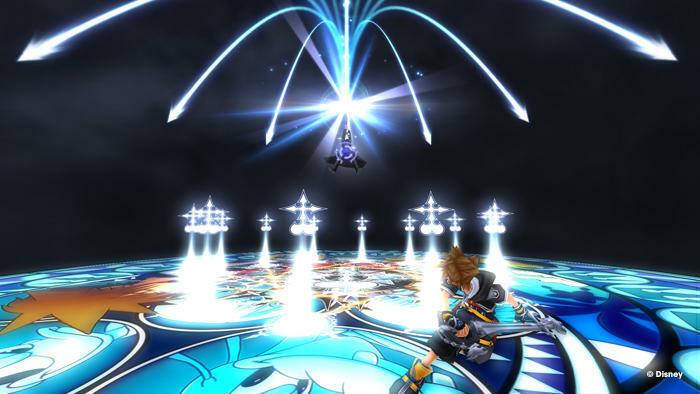 Either way, the new trailer is exciting and has me thinking it’s time to give the Kingdom Hearts games another trial finally. 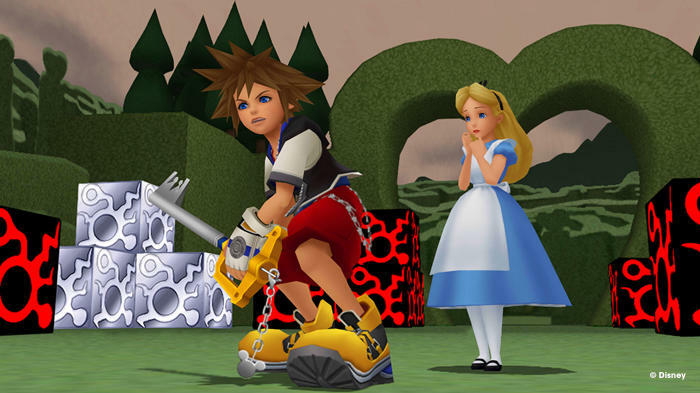 It’s been over ten years since I’ve touched the franchise, but now that it’s returned to center stage, I’m curious to see where creator Tetsuya Nomura is going to be taking it. 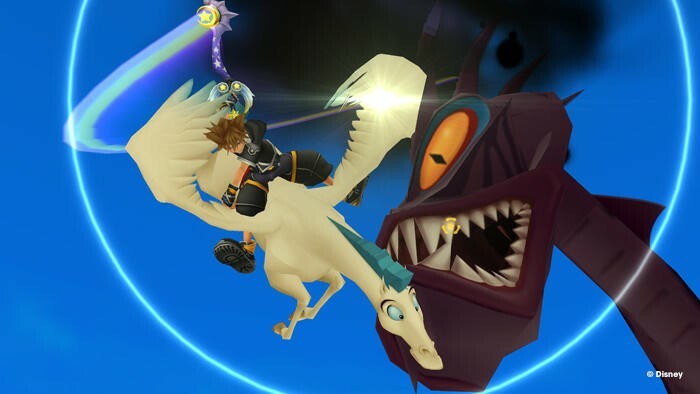 Speaking of which, stick around to the end of the trailer for a brief flash of Japanese text regarding Kingdom Hearts III. 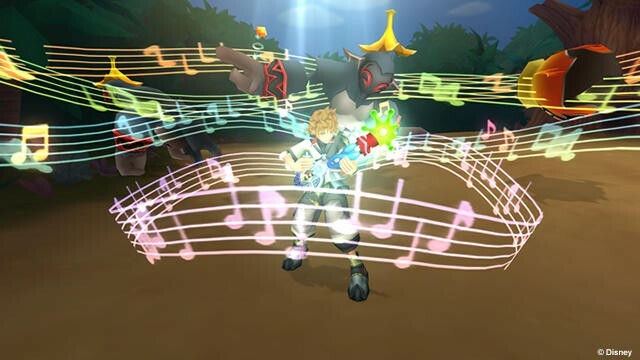 Square Enix is probably too waist deep in Final Fantasy XV these days to have anything new to show next week, but it never hurts to dream that it’ll make an appearance. 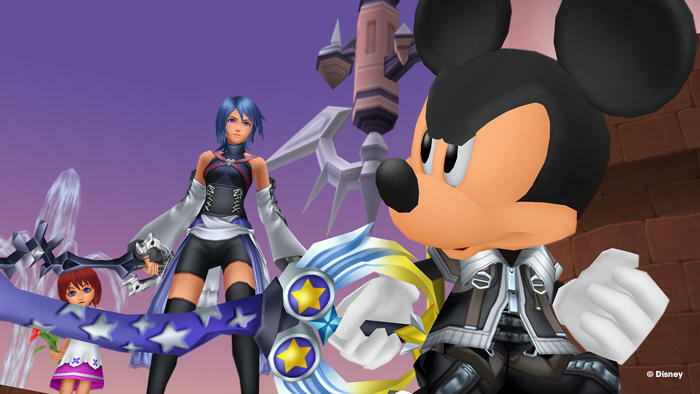 All we really know about it so far is that Square Enix will release it on the PlayStation 4 and Xbox One, and Nomura really wants to see Marvel and Star Wars pop up somewhere in the game. 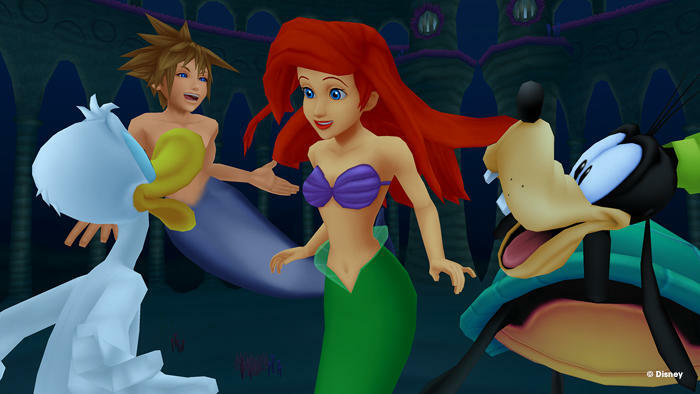 Any fans holding onto the hope that Kingdom Hearts III will be at E3? 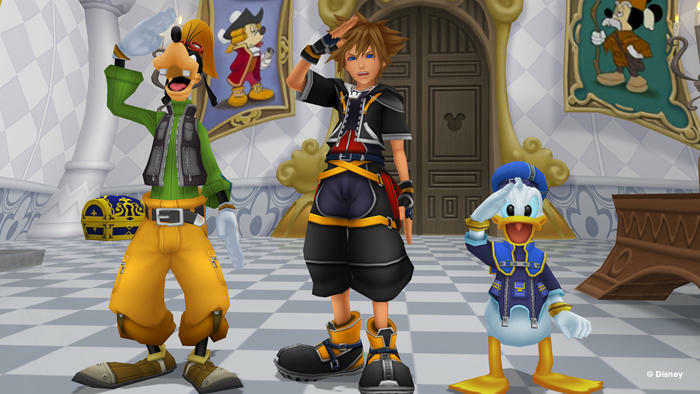 Square Enix has said that Final Fantasy XV is the priority and considering the two games share directors, I’m not so sure enough progress has been made on the Disney collaboration yet. 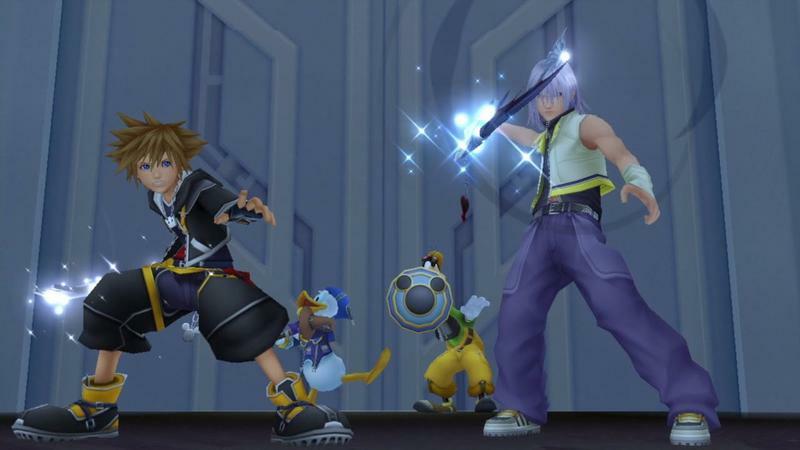 As for Kingdom Hearts HD 2.5 REmix, keep an eye out for it on December 2nd for the PlayStation 3.